A number of major institutional shareholders, consultancies and lobbyists are against the reappointment of Sports Direct chairman Keith Hellawell, who is prepared to stand down on their say-so at the impending crunch vote. A number of investors and shareholder representatives are against the reappointment of Sports Direct chairman Keith Hellawell, days before the crucial vote at its AGM. 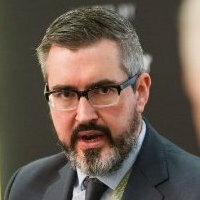 Having survived a vote in January where the majority of independent shareholders voted against Hellawell staying in his role, he pledged to step down if the upcoming independent majority vote went against him. Royal London Asset Management corporate governance manager Ashley Hamilton Claxton said Sports Direct “continues to show a serious disregard for shareholders’ views about the governance and management of the company”. The asset manager will vote against the reappointment of Hellawell, chief executive Mike Ashley and senior non-executive Simon Bentley. “We have no confidence in the ability of the firm’s chairman and non-executive directors to provide effective oversight and protect the interests of minority investors,” added Hamilton Claxton. 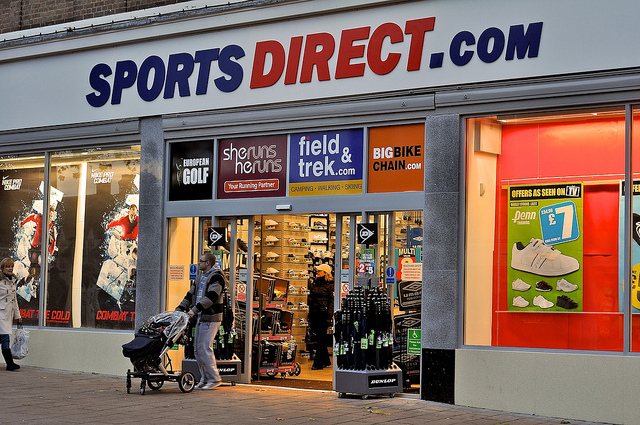 The latest update from institutional services consultancy ISS said that Sports Direct had made some positive changes to its board structure, including the imminent appointment of new chief financial officer Jon Kempster. However, it too has called on shareholders to vote against Hellawell, Ashley and Bentley. “This recognises the ongoing operational, governance and risk oversight concerns, and the company’s apparent unwillingness to fully address the votes lodged by independent shareholders at the 2016 AGM and the EGM held earlier this year,” stated ISS’s update. ISS has also called on a vote abstention in relation to auditors from Grant Thornton—with the accountants being investigated by the Financial Reporting Council over a related party transaction that Sports Direct failed to reveal in its accounts. The auditor’s remuneration should be voted against, added ISS, for the level of non-audit fees it has received in recent years. Reports suggest that Aberdeen Standard Investments will also vote against the chairman, as will PIRC (Pensions & Investment Research Consultants Ltd) and Glass Lewis. But Phoenix Asset Management Partners and Aurora Investment Trust will reportedly vote for Hellawell to remain. Engineering company reaches agreement with the Serious Fraud Office, the US Department of Justice and Brazil's Ministério Publico Federal. Recent shareholder revolts on boardroom pay deals have prompted the IoD to warn companies of the risks they run. The pace of change in technology and geo-political uncertainty has presented business leaders with unprecedented challenges. What does it take to lead companies in the current environment and how can the leaders of the future be nurtured?